Italian coffee producers who were present at the Fancy Food show in Manhattan June 27 to June 29, 2010 were optimistic about the U.S. market for coffee. Despite increased competition and a host of local and foreign competitors, Italian producers saw room for their coffee products thanks to an expanded product range as well as a new found love for Italian coffee, be it cappuccino, espresso or a Latte Macchiato. Coffee beans are not produced in Italy but Italian torrefazioni are among the most famous in the world for their coffee blends. 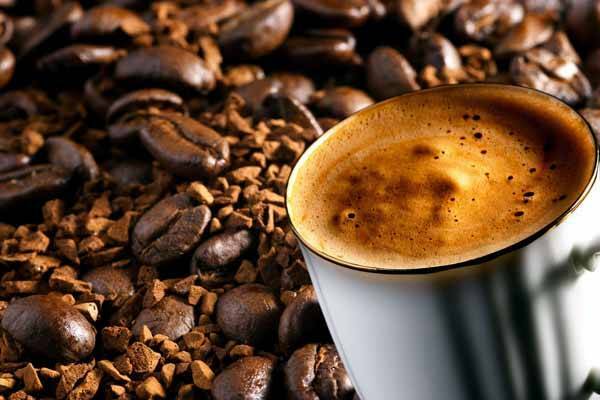 The two main types of coffee are Arabica and Robusto. Arabica coffee from Coffea Arabica is more prestigious than the Robusto from which comes from Coffea Canephora. 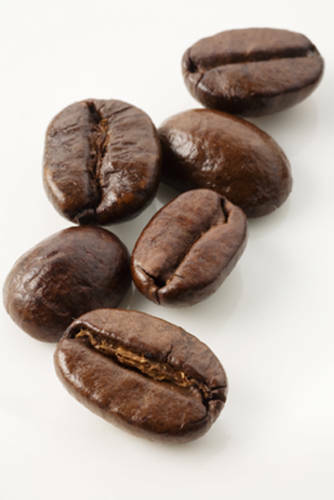 Coffee generally comes from Latin America, Southeast Asia and Africa. 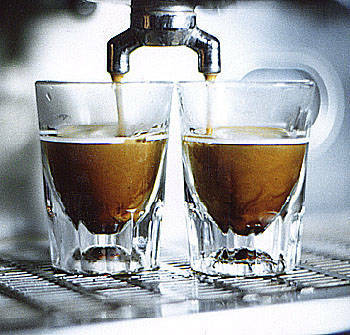 Robusta coffee beans are generally stronger than Arabica and are used more often in Espresso blends. Each producer makes their own blend either using different combinations of coffee beans in terms of the two types as well as coffee beans from a variety of countries. Brazil is the world’s leading producer of coffee beans, followed by Vietnam, Indonesia, and Columbia. 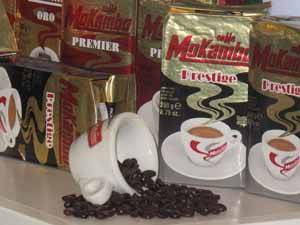 Mokaflor was bought by a family in 1950 and has been run by that same family for generations. It saw its first growth after World War II during the economic boom years. Mokaflor is very well represented in Central Italy in bars and restaurants. Most of the coffee firms who were present at the fair agreed that the world of coffee is undergoing an evolution. Large firms such as Lavazza, Illy and Danesi have dominated the American market for Italian coffee. New smaller firms have had a harder time getting a footing in this market but as the market grows, there may be room for everyone. At least that’s what these producers are hoping. Another firm that was showcasing its products at the Fancy Food show was Caffè Trombetta, a firm from Lazio that was founded in 1890. Trombetta is sold throughout Central and Southern Italy both in bars and restaurants as well as Supermarkets. Their representative pointed to the capsules and coffee pods that have become so ubiquitous as a revolution in coffee. Coffee is a mature market in terms of packaging but these delivery systems are innovative and bring quality coffee into your home and into the office. Paranà Caffè also from Roma agreed with the importance of the new pods and capsules as a growth area. Parana’ is also making an organic coffee line to meet consumer demands. Paranà Caffe offers coffee tasting classes and is a firm supported of the International Institute of Coffee Tasters which offers classes and workshops to learn how to taste and assess coffee, create blends and learn about coffee roasting. Like the other two producers, Paranà also has a specific distribution, Central and Southern Italy (Lazio, Abruzzo, Tuscany and Molise). Some 50% of their production is exported to China, the EU, Australia and the United States. 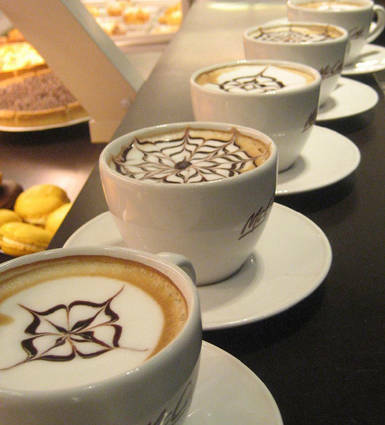 No article on coffee could be complete without mentioning coffee from Naples, a true Italian specialty. 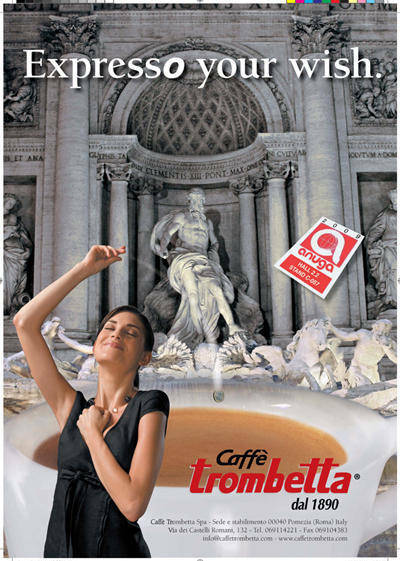 Naples has a long coffee tradition and representing that was Caffen Il Don Caffè Aroma di Napoli. Founded in 1955, Caffen has five lines of coffee products for bars and restaurants as well as consumers. “This is a family run firm. 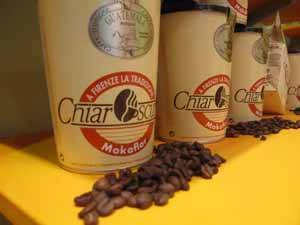 We buy are Robusto line beans from India and our Arabica line from South Africa. The Indian Robusto makes for a sweeter coffee, less bitter. It doesn’t taste like wood like some of the other ones do,” said Vincenzo Bianco, Export Manager for Caffen, as he made me an Espresso at the fair. Another group of coffee firms were also present at the show, even smaller producers just looking to get their feet wet. One such firm is Italvi from Latina. Italvi brought their O’CCaffe line. Italiavi is run by two cousins whose parents started an import company in Germany and have been very successful in that market. Under the name Vivenzio Import, the family has locked up the German supermarket distribution for Italian coffee and is the third largest supplier after Illy and Lavazza. Italivi, the new company, is looking to export to the US as well and came as part of a delegation from Latina. The cousins were aware that there is a lot of competition in this market and said that there realized that they needed to spruce up their packaging if they were going to sell to this market. They were thinking of looking at other markets in the US because New York is so crowded. They weren’t discouraged though and were pleased with the fair and their contacts. Another small producer at the fair was Mokasol from Brescia. They too came as part of a larger delegation and were just getting their feet wet in the US market, offering their organic, pods and more traditional blends. It seemed after many a coffee at the fair, that the reigning feeling was one of cautious optimism. What everyone is counting on is that the US continues to drink Italian coffees. This seems like an almost certainty. Of course there are homegrown roasters from Seattle and coffee companies from other nations but there is something about Italian coffee that is just unique. If the proliferation of coffee bars serving Italian coffee around the nation is any indication of the success of coffee, these coffee firms have little or nothing to worry about it seems.